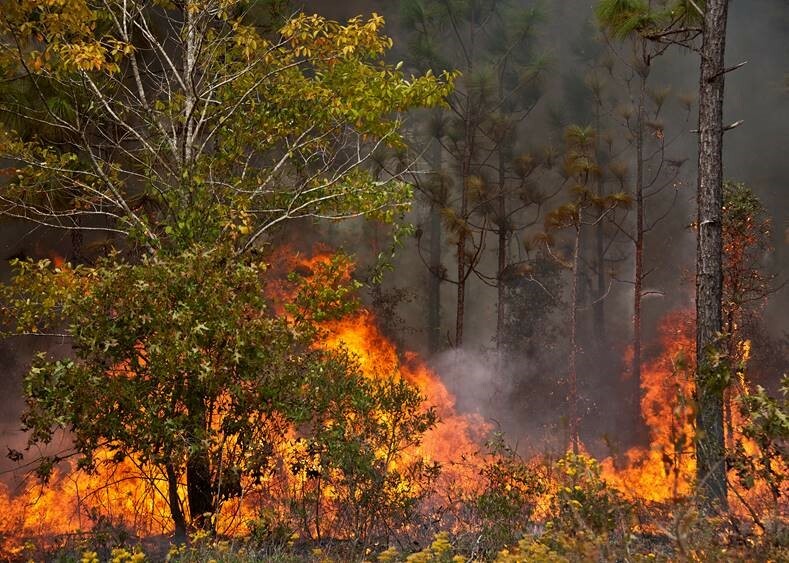 Fire consumes trees and bushes during a prescribed fire conducted at Eglin Air Force Base Nov. 11-12. More than 90 scientists from the Combustion-Atmospheric-Dynamics-Research-Experiments team, sent from institutions all over the world, set up instruments to record meteorology, smoke particulates and other fire phenomena. Image Credit: U.S. Air Force photo/Randy Gon. Sandia Research Corporation (Mesa, AZ) uses VCOM for a next generation system for analysis of human behavior target discrimination by monitoring both physical and mental activities via a VCOM audio intercom sip matrix and Hi-Res imaging from aircraft platforms. 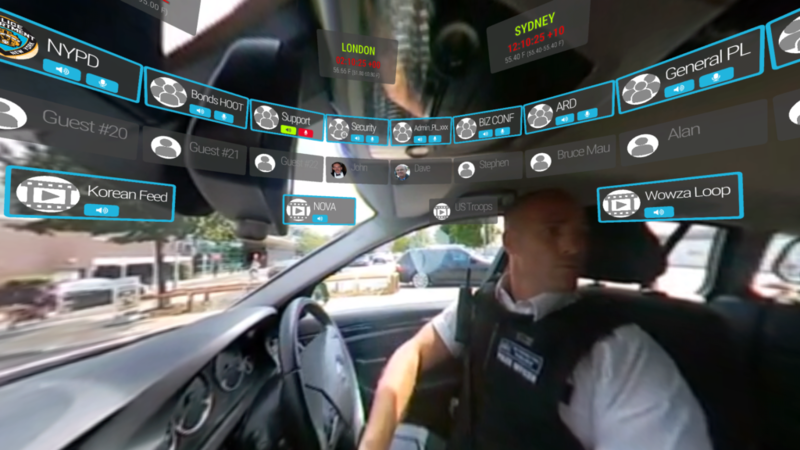 This system studies cognitive learning to accelerate and improve personnel advanced skills training. Study participants stations, showing VCOM on right screen of each pair in lower tier. Image Credit: Sandia Research Corporation. Other VCOM users include Space Exploration Technologies Corporation, Aerospace Corporation, Virgin Galactic / The Spaceship Company. Information about more use cases coming soon. 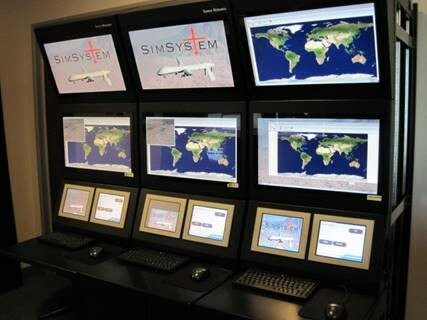 Contact Intracom Systems to learn more about how VCOM can be used in your own aerospace applications. 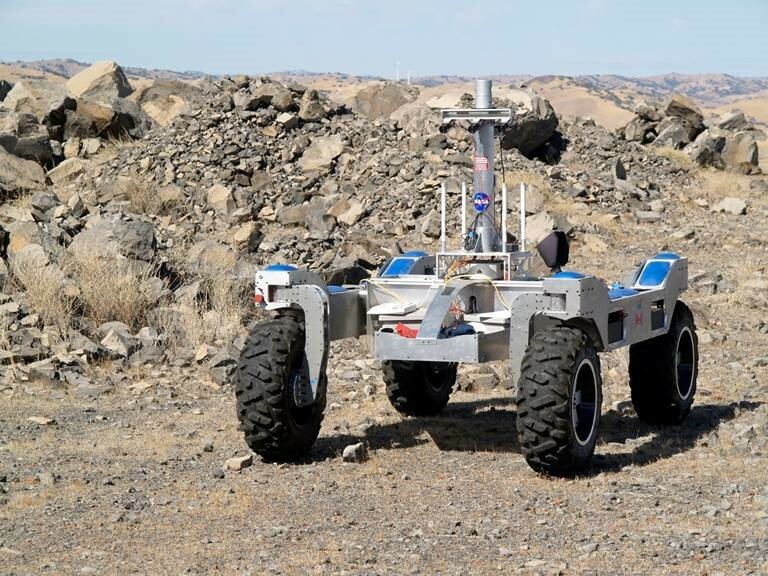 Several NASA locations have been using VCOM for several years in communications applications. I will describe some of them and also mention some other VCOM users in this market. 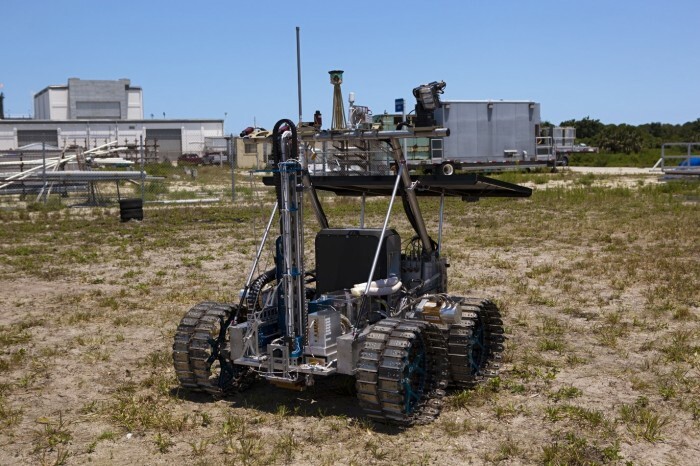 NASA Ames Intelligent Robotics Group (“IRG”), located at AMES / Moffett Field, CA, uses VCOM locally and to interconnect projects and operations in conjunction with KSC, JSC and other NASA sites. Another group at NASA Ames also used VCOM for simulated communications during a study analyzing “behavior of humans in the loop” for a Next Generation ATC (highly computerized Air Traffic Control system) for an FAA evaluation study. They selected VCOM for its flexibility and ease of rapid re-configuration during testing loops. Other NASA groups using VCOM include Kennedy Space Center, Marshall Space Flight Center and also NASA Mission Operations Directorate.